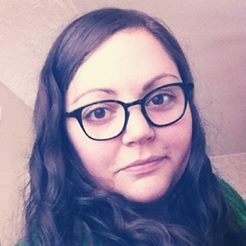 St. Patrick's Day is coming up fast! 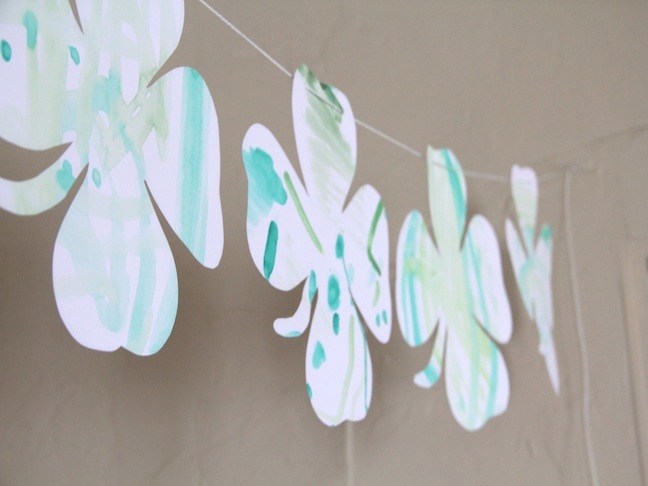 This super easy and fun watercolor shamrock garland is a great way to decorate your home for the holiday. My favorite part? The kids can help out with this one! 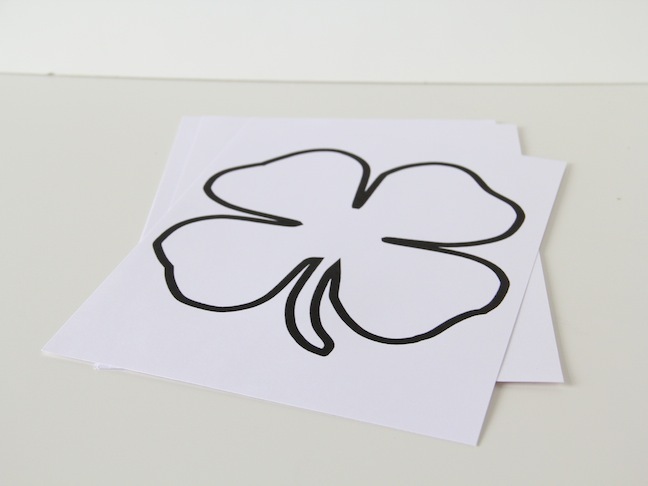 Step 1: Find a shamrock shape you like online and print it off onto your papers. 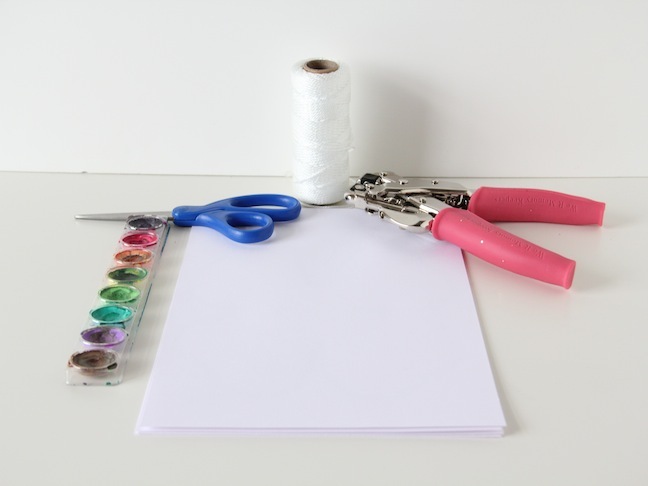 Or you can draw them yourself if you are gifted like that. I am not. Step 2: Here is where the kids come in! 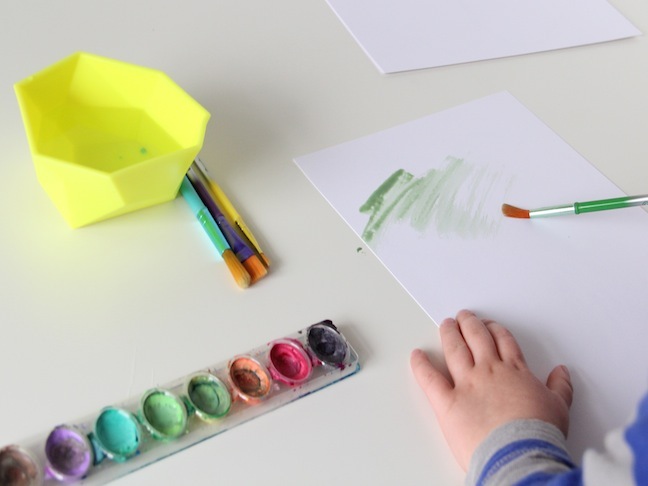 Let them watercolor the back of each page. 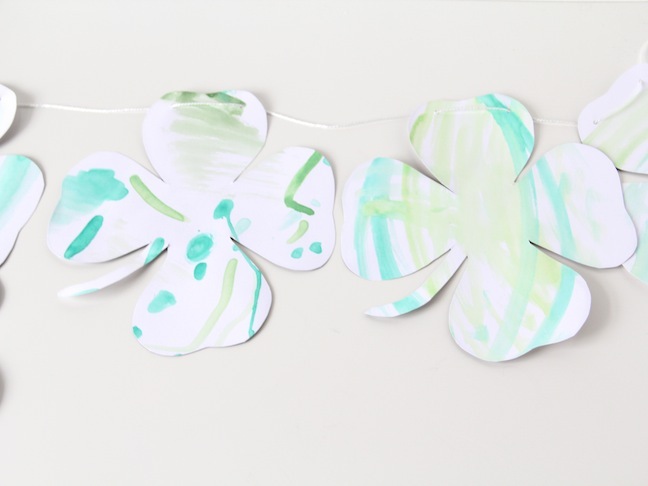 You can make them rainbows by using a bunch of colors, or just stick with the shades of green like we did. 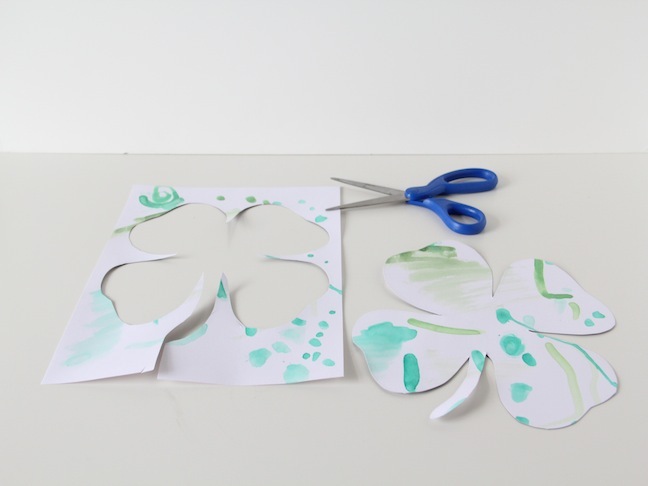 Step 3: Once the paint is all dried, flip them over and follow the shape of the shamrock to cut them out. 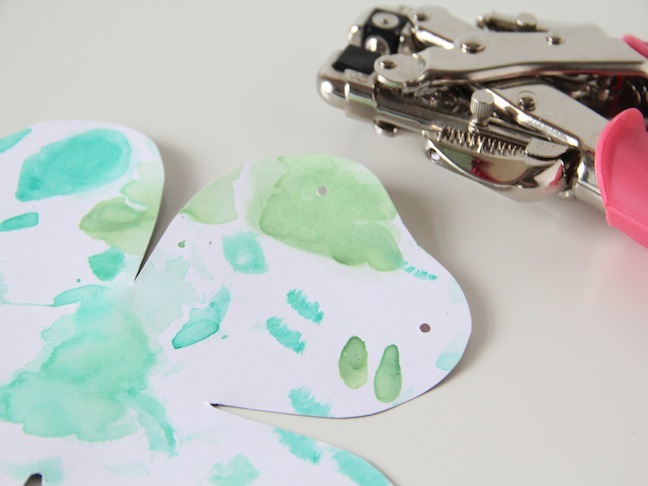 Step 4: Grab your hole punch and punch two spaced holes in the same spot on each shamrock. This will ensure that they hang well. 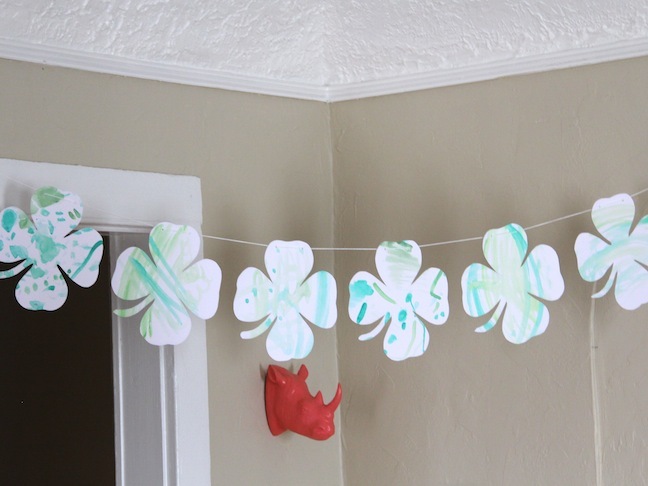 Step 5: Grab your string and thread the shamrocks all together. Space them out however you would like, and hang them up!